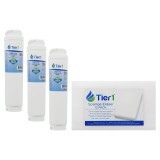 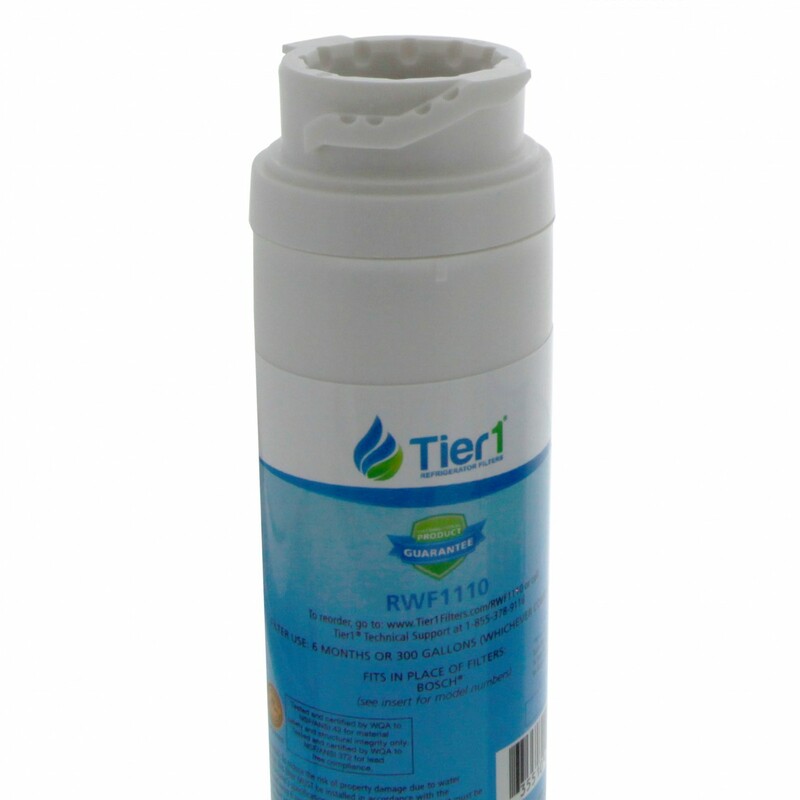 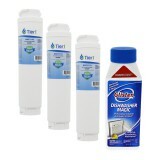 The RWF1110 Tier1 replacement water filter by Tier1 compares to the 644845 / UltraClarity refrigerator water filters by Bosch, will keep your water and ice tasting great for less! 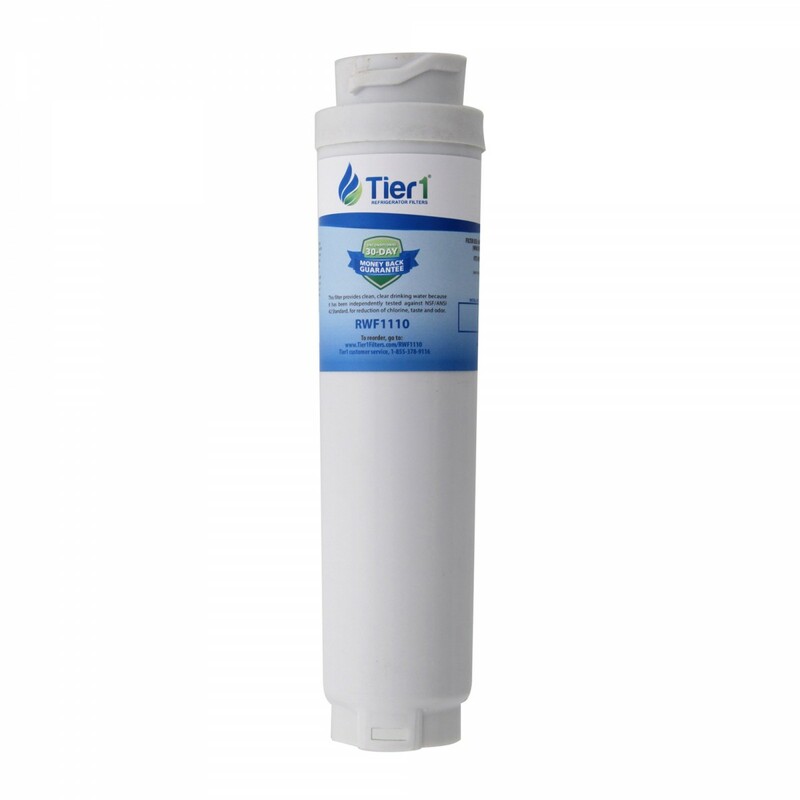 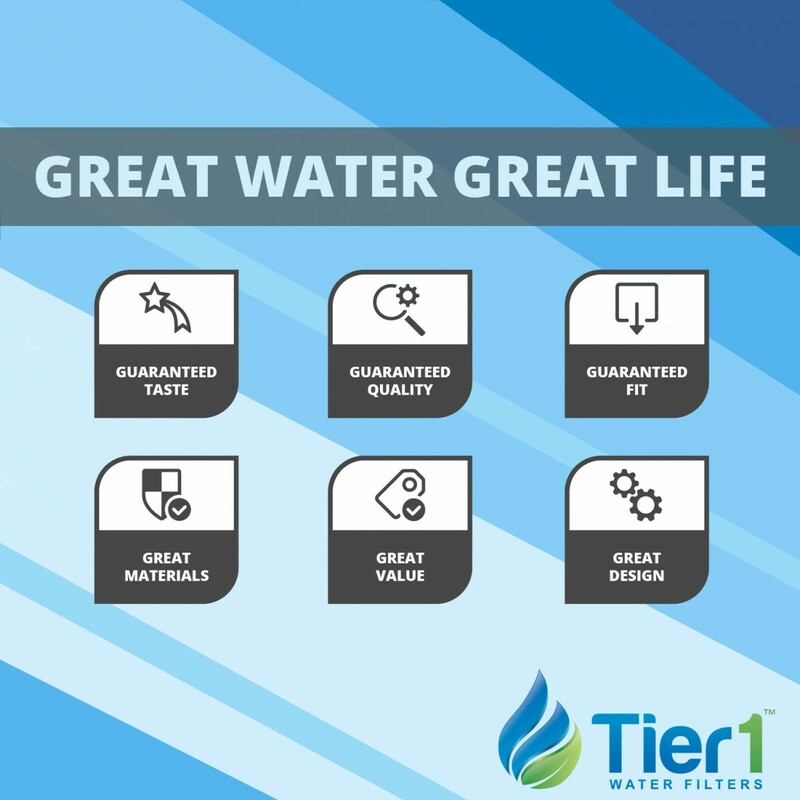 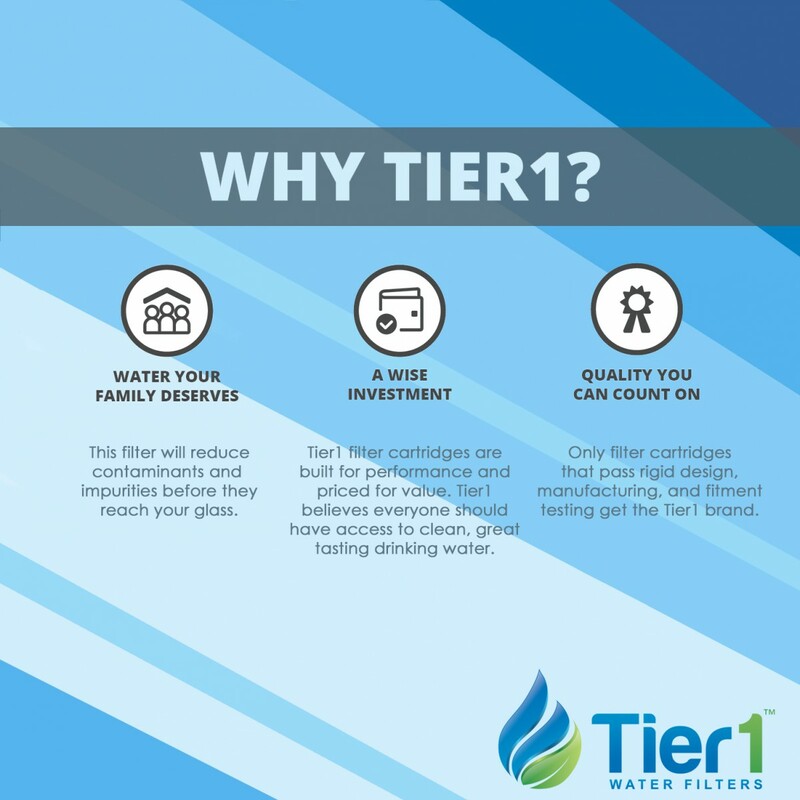 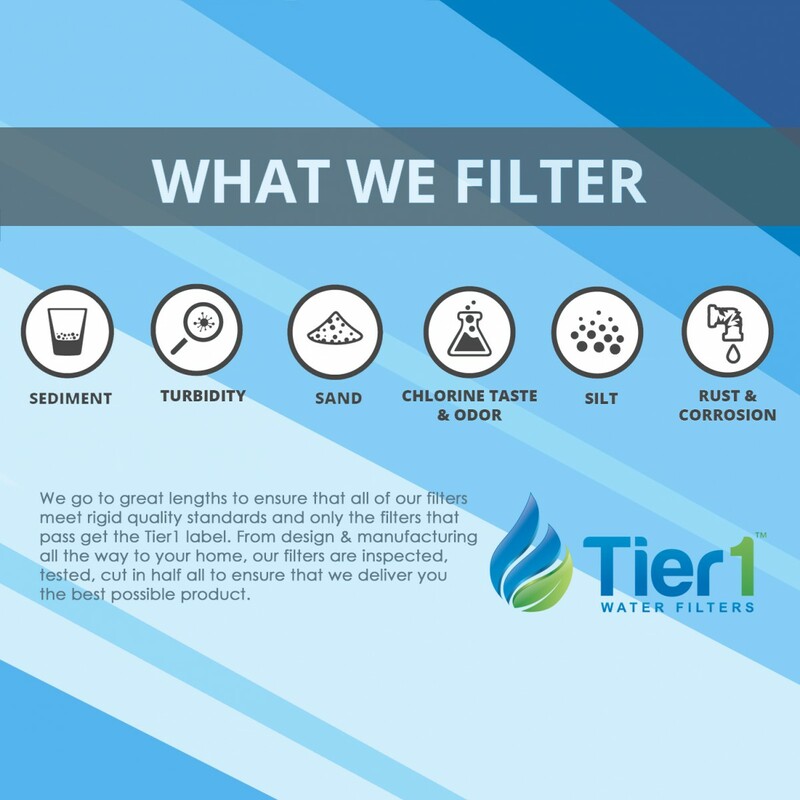 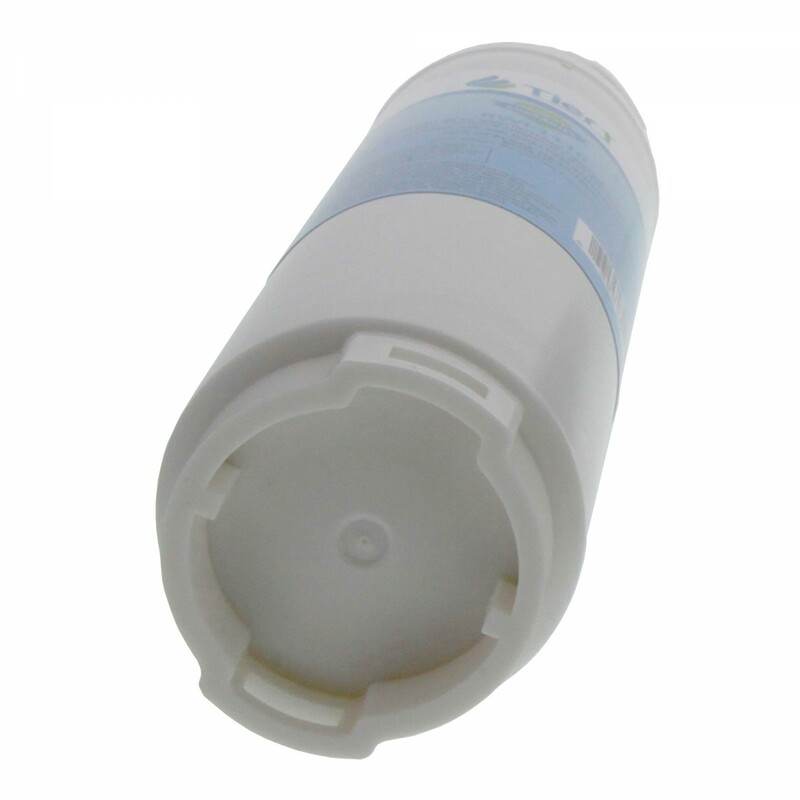 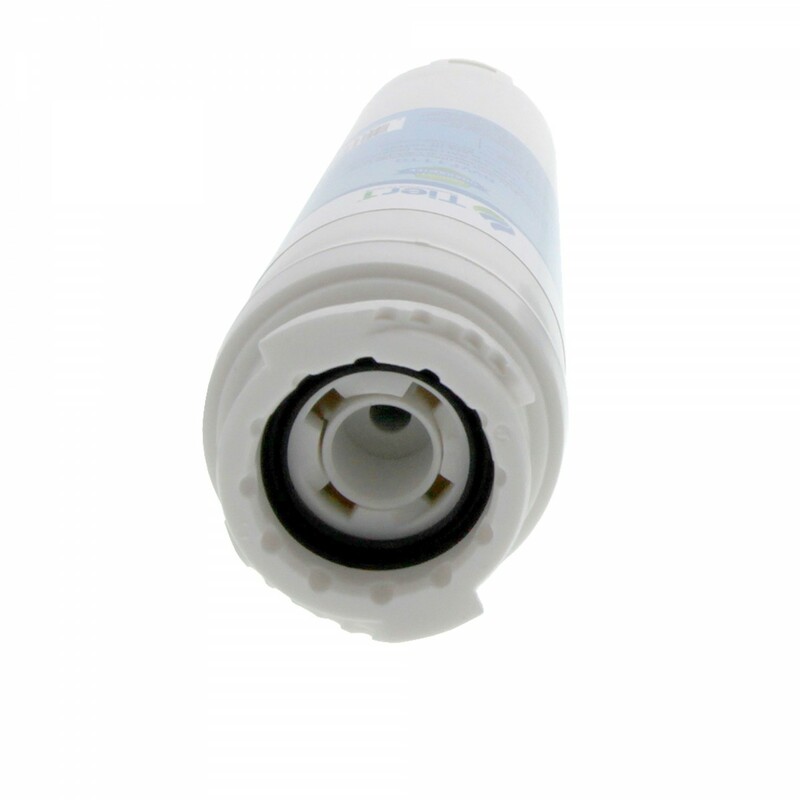 For up to six months after amazingly easy installation, this filter goes to work immediately reducing the chlorine, dirt, sediment, rust and turbidity that impact the flavor and quality of the drinking water you serve in your home. 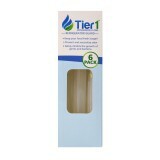 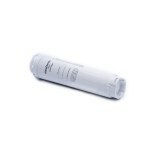 Better yet, this filter is priced to ensure you never pay more than you should for clean water! 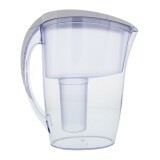 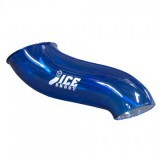 Ensures you serve only the best tasting water and pay only the best looking price!